Thanks to those who linked up two weeks ago. Sorry, Pam was traveling and had a few computer issues, so we had to skip a week. (On a brighter note, she did get to go visit her college age daughter and watch her cheer at two college basketball games, so that was pretty cool!) 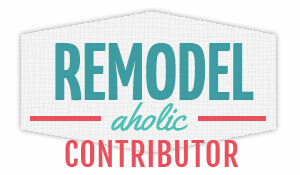 This week we chose 4 features and it was SO hard to chose, so many great links. Please take a look and click through to see their great items! 1. 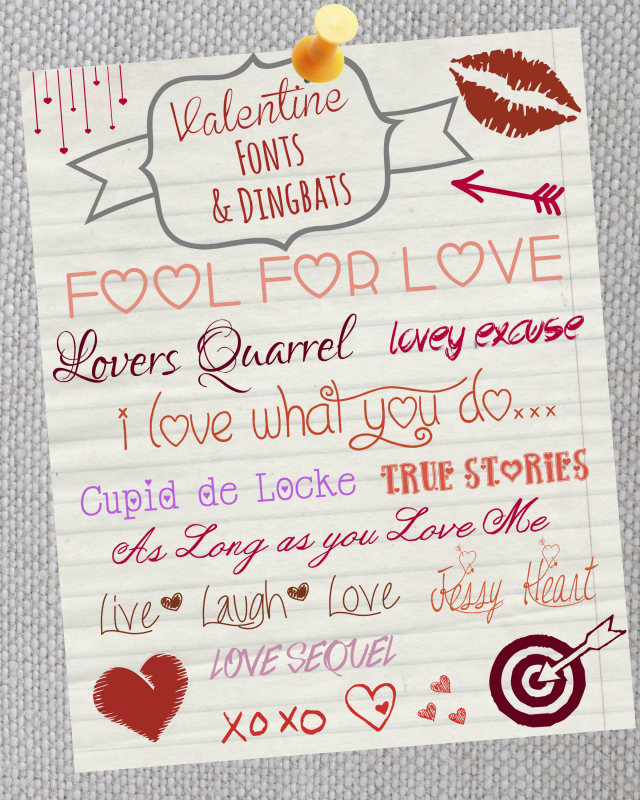 Kim from Made in a Day shared these great Valentines Day fonts. If you are snowed in like Pam and want to create your own Valentine this weekend, these are a great addition! 2. 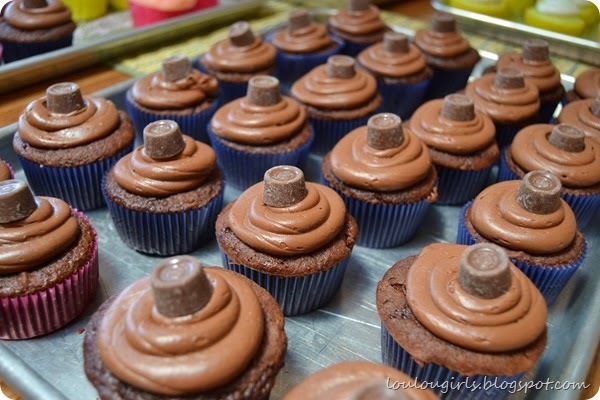 Jessica from Lou Lou Girls shared this amazing Chocolate Cupcake recipe. Oh it sounds like a must try. 3. 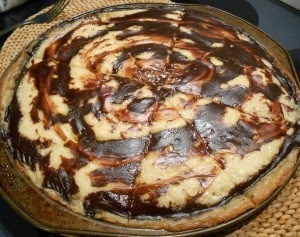 Millie from 2 Crochet Hooks shared her recipe for Dessert Pizza. Yummy! 4. 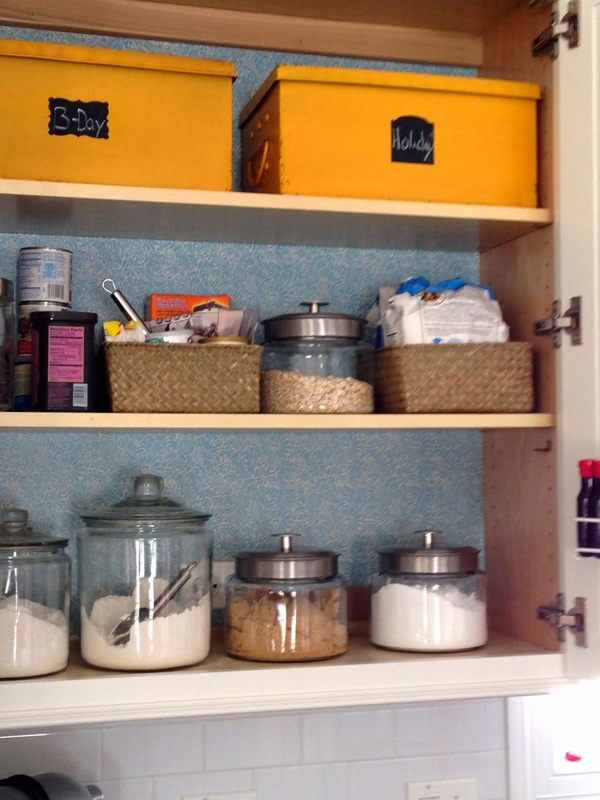 Nicole from My Garden Diaries inspires us this week with her Baking Cupboard remodel. It turned out great! Two link ups below....one for Google+. Please follow the HOSTS to participate on both! The second will be a Pinterest Link Up....(anyone can participate)...Please follow the HOSTS & find at least 3 others to be social with too. Let them know you found them via #WowzaWeekend. Lots of great features. thanks for sharing. Love the fonts!! 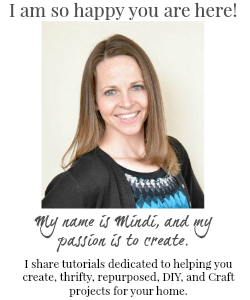 Thanks for the party, Mindi. Your master closet looks AMAZING!!!!! Pinning!